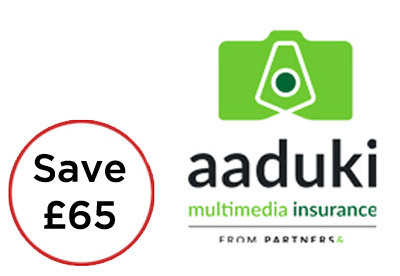 A range of discounts have been negotiated for members of The Societies from dealers, retailers and service providers from the photographic trade. If you are a member and would like to take advantage of these discounts, please see the "Members Offers" section of The Societies photography forum. Get the Discount Code from here. 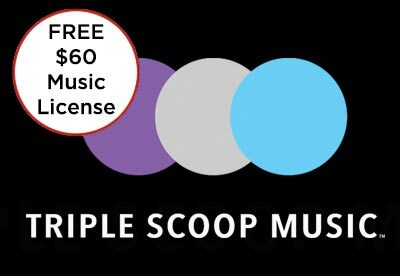 We’re providing members with a FREE Music License and download from Triple Scoop Music ($60 value)! Choose your favourite song from over 25,000 hand-picked songs and soundtracks. 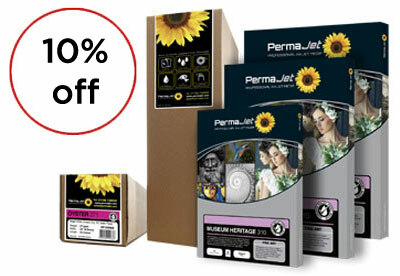 Members get 20% off 50 sheet packs of Permajet Smooth Gloss & Smooth Pearl paper. From stunning Birch Spheres to high quality online photo printing. Members get 40% off all sample products. Members get 10% off LandscapePro software. 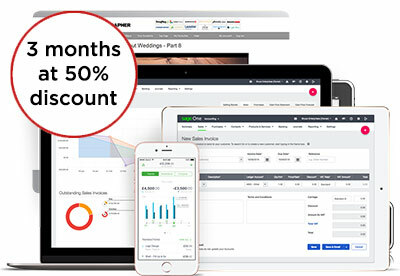 £1 for a 60 day trial or £90 for a complete web build package, including 6 months access to our system. 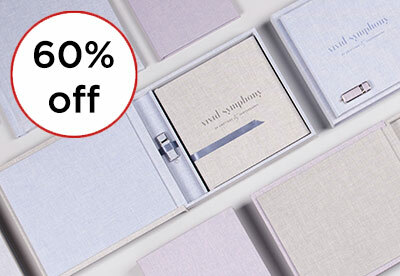 Sim Imaging offer 40% off all Album & Book samples for members. 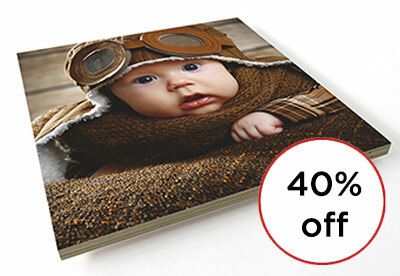 For an Album, Coffee Table or Fine art book design, PLUS matching smaller duplicates then we can offer an incredible 40% OFF! 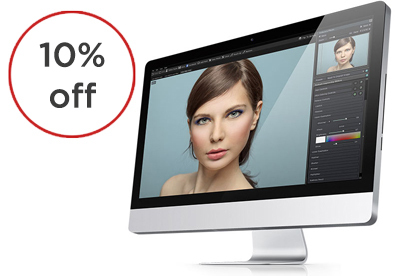 Members get 10% off Portrait Professional software. 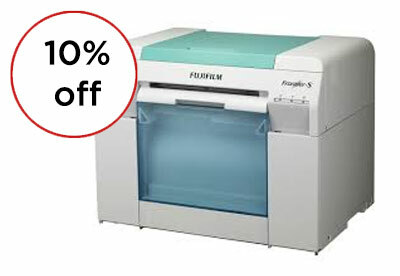 20% off first year for members of The Societies. 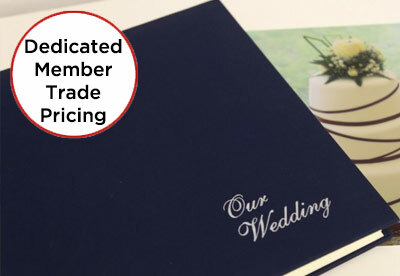 Colorworld Imaging would like to offer all of its members 50% discount off sample Renaissance and Artisan albums throughout the year. 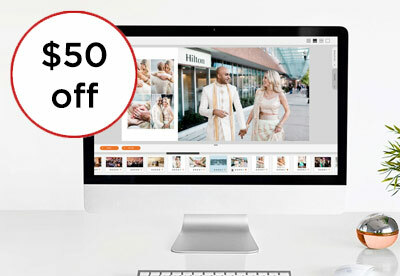 Save 20% on all Pro Photo Prints wiith Dunns Imaging PLUS 50% on a sample Avante Album. 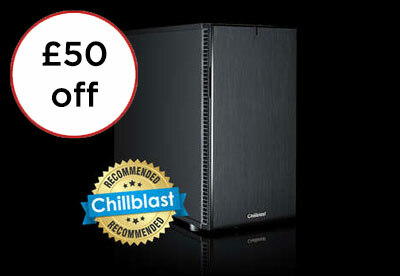 The Societies of Photographers members can enjoy £50 off any Chillblast photo or video editing PC or laptop. 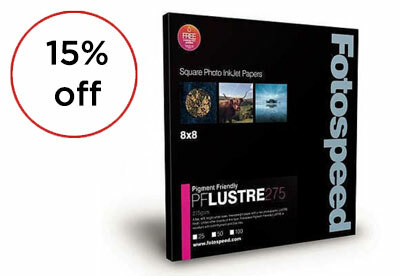 The Societies members get 15% off all Fotospeed Inkjet papers. 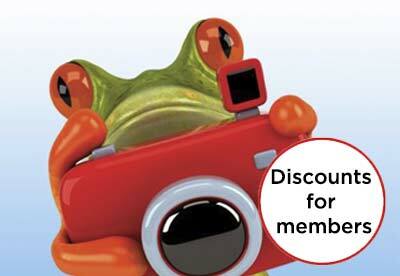 Infocus Photography Insurance offer discounts to members of the Societies. Contact our team to see if we can reduce your insurance costs. 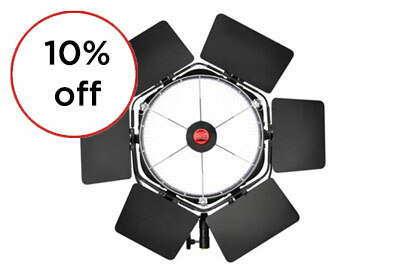 The Societies of photographers members receive 10% off Rotolight (excluding sale items). 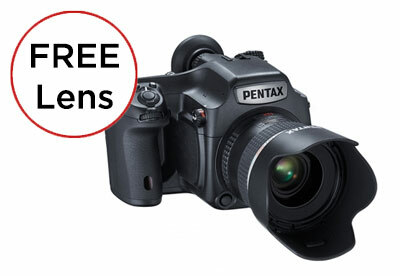 Ricoh Imaging offers a free PENTAX smc D-FA 645 55mm F2.8 lens for The Societies of Photographers members when they purchase a PENTAX 645Z. In addition there is a 15% discount on all PENTAX 645 lens purchases. 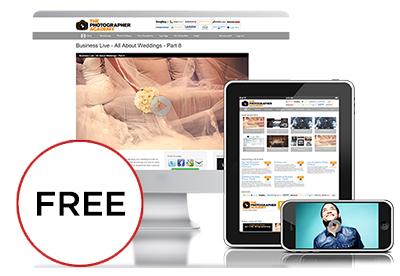 Extra 10 images free when you use our design service. 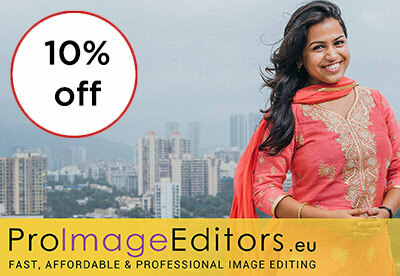 The Societies' Members 10% discount from ProImageEditors on their post-production services. All members get FREE access to The Photographer Academy - ACADEMY Membership for 12 months. 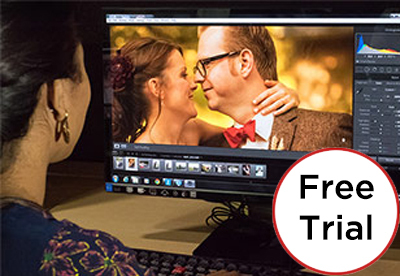 500 image editing free trial from proimageeditors for members. 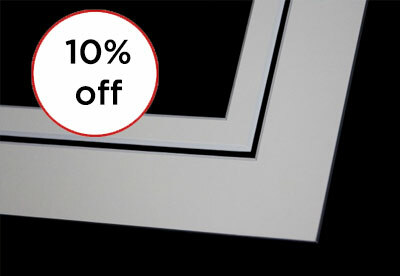 Introductory offer - 10% discount to new customers. 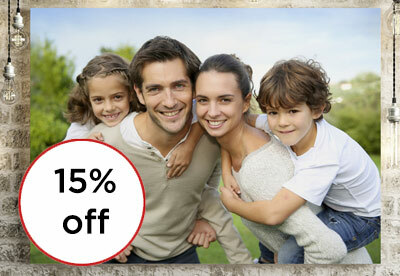 The Societies of Photographers members get 15% off all SmugMug packages. 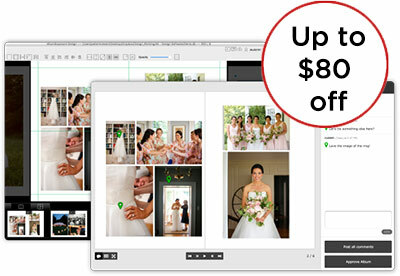 Members get 10% off Animoto photography plans. The Societies' Members get Sage One software free of charge for 30 days. 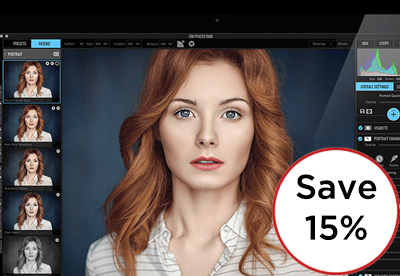 Members of The Societies get 15% discount when buying ON1 Software. 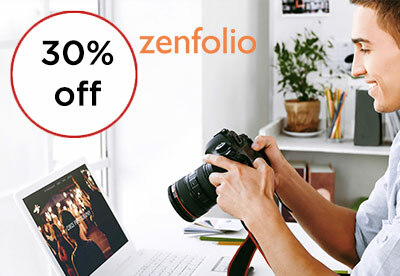 The Societies' Members get 30% off Zenfolio first annual subscription. 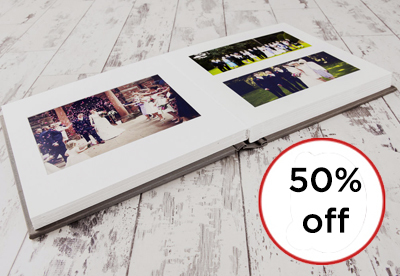 The Societies of Photographers members' get dedicated trade discount prices from Heritage Photo & Wedding Albums. 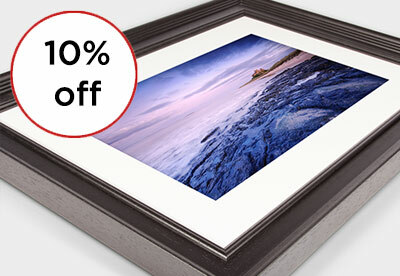 Members of The Societies get 10% discount from Cadremont Picture Mounts & Frames. 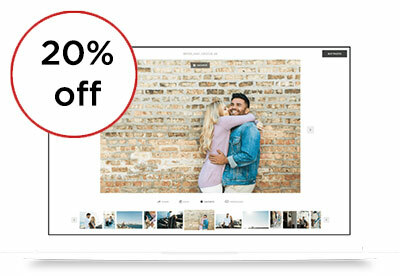 20% off your first year of a Portfolio Series site. Selected discounts on other products. 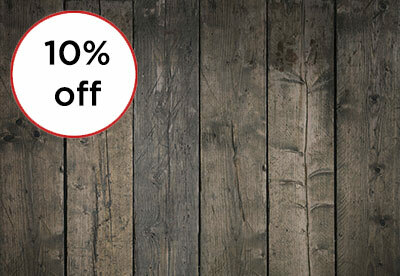 Society members will receive 10% discount from Baby Prop Shop when ordering over £150! 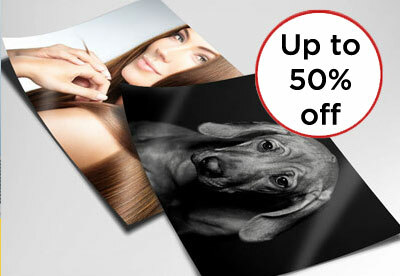 C41s Photo Imaging offer a 40% discount to all Societies of Photographers members on sample products used for display. 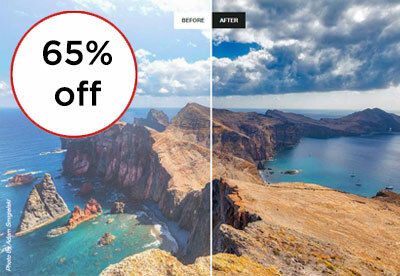 The Societies of Photographers members get 65% off Photolemur software. 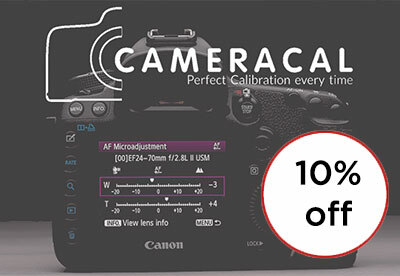 Cameracal offer 10% off all* products and services for the Societies Members. AlbumExposure up to $80 off! 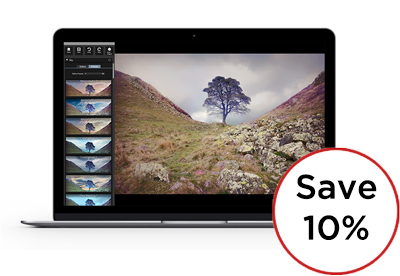 The Societies Members get up to $80 off AlbumExposure's album workflow solution. 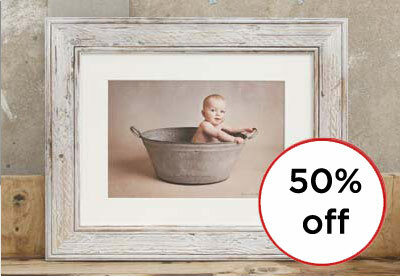 The Societies of Photographers members receive 15% discount on all products including Chromaluxe Aluminium Prints. 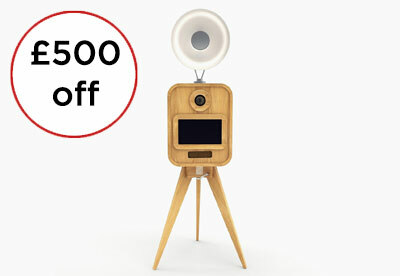 £500 off the full Turnkey Version of Everybooth. 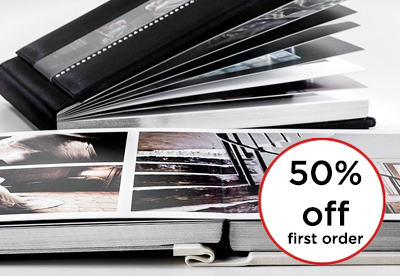 The Societies of Photographers members receive $50 off the Fundy Pro Suite or Album Suite. Discounts and offers can be withdrawn at any time, without notice and at the discretion of the company offering their products and services.